(Natural News) The following bombshell story appears on GM Watch and was published on August 2, 2017. It appears on the same day that the New York Times published another bombshell story revealing Forbes.com to be a propaganda rag for Monsanto. What’s abundantly clear in all this is how Monsanto’s web of criminality, lies and deceit is rapidly unraveling, and the evil corporation is facing billions of dollars in damages from multiple lawsuits across the country. 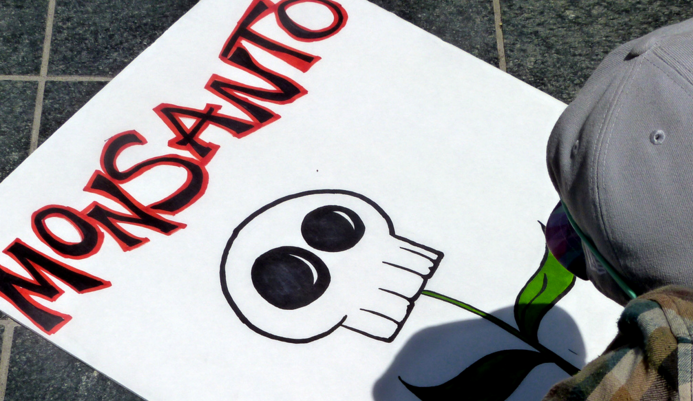 Read this article from GM Watch and learn just how devious and criminal Monsanto has become. It is truly the most evil corporation on the planet, and it bankrolls evil, corrupt people like Bruce Chassy, Jon Entine and A. Wallace Hayes. Every effort to retract science papers that exposed the toxicity of GMOs and glyphosate, we now know, was orchestrated by Monsanto through a network of bribery and fraud that even ensnared the editors of science journals. No corporation has corrupted science more than Monsanto, and it is very telling that science propagandists like Neil deGrasse Tyson and Bill Nye have joined the efforts of Monsanto to lie to the world and suppress scientific truth in order to protect the profits of the world’s most evil (and dangerous) corporation. Here’s the full story from GM Watch. Also see this page of court discovery documents, listed on USRTK.org. Related links - The Fukushima Meltdown and the Oroville Dam Failure; Manufactured Disasters Used as Diversions or Something Else?